Join us July 7th to celebrate Mickey Mantle Day! 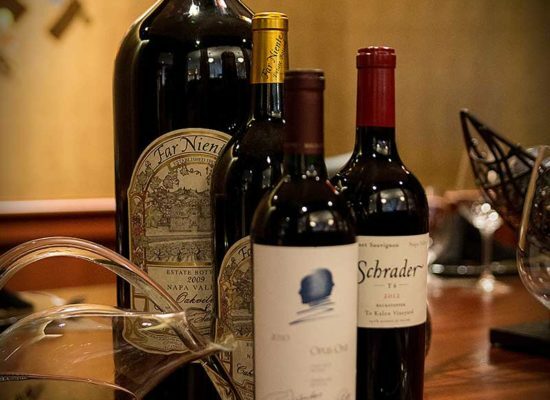 Let us hit one out of the park for you when you dine with us in celebration of the legend! Mickey Mantle, The Mick, The Commerce Comet, The Switcher… Whatever you know him by there is no doubt that the man was a legend, not only in Oklahoma but all over the world! 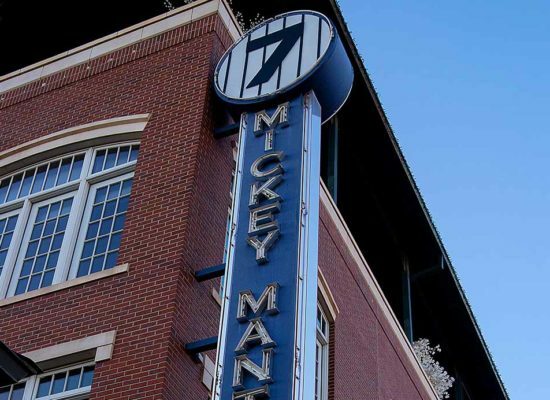 Fans, friends and family members are cordially invited to join us Friday, July 7th to celebrate #MickeyMantleDay! Last year, Oklahoma Governor Mary Fallin officially declared July 7th Mickey Mantle Day in Oklahoma. 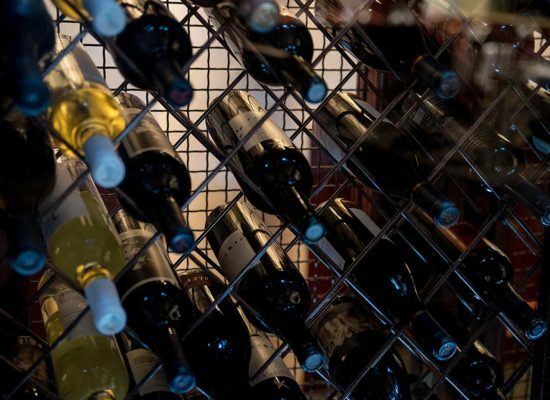 In celebration, let us knock one out of the park for you! 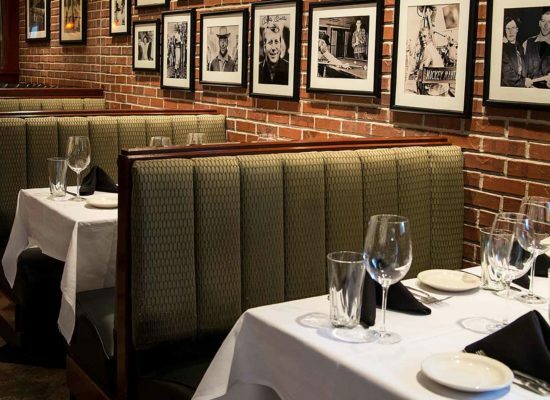 We’re celebrating by offering a complimentary a la carte side with purchase of two entrees when you mention Mickey Mantle Day. Mickey Mantle was an iconic baseball player with immense talent. He played 18 seasons with the New York Yankees from 1951-1968. Despite being plagued by injuries his drive and dedication to the game drove him to become one of the most idolized and awarded players in baseball history! Mickey Mantle’s accolades include 536 Home Runs, 2415 hits, MVP in 1956, 57 & 62, Gold Glove Award, 1956 Triple Crown, and the longest home run hit at 565 feet, just to name a few! Decades after his retirement and years after his death, Mickey Charles Mantle’s legacy lives on and continues to inspire. We love to hear stories of people that were there to witness The Mick hit a home run or when we get to tell a new generation about his impressive life. We hope you will join us in celebrating the life and legacy of such an impressive Oklahoman by joining us for dinner on July 7th. 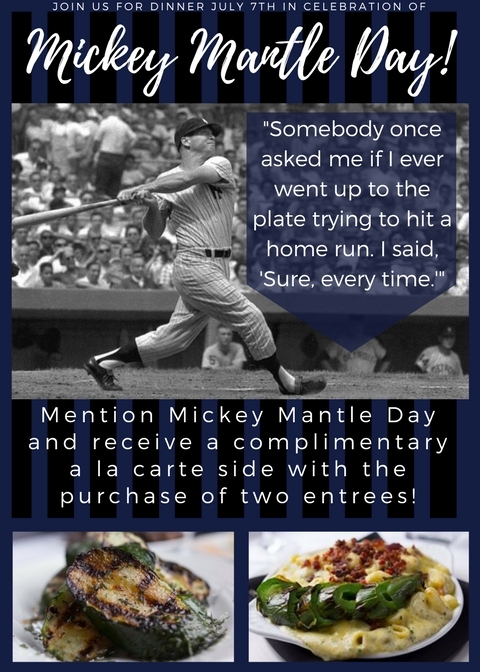 Don’t forget to mention Mickey Mantle Day to your server to claim our offer for a complimentary a la carte side with the purchase of two entrees. This offer cannot be combined with any other offers or discounts and is only valid on July 7, 2017.